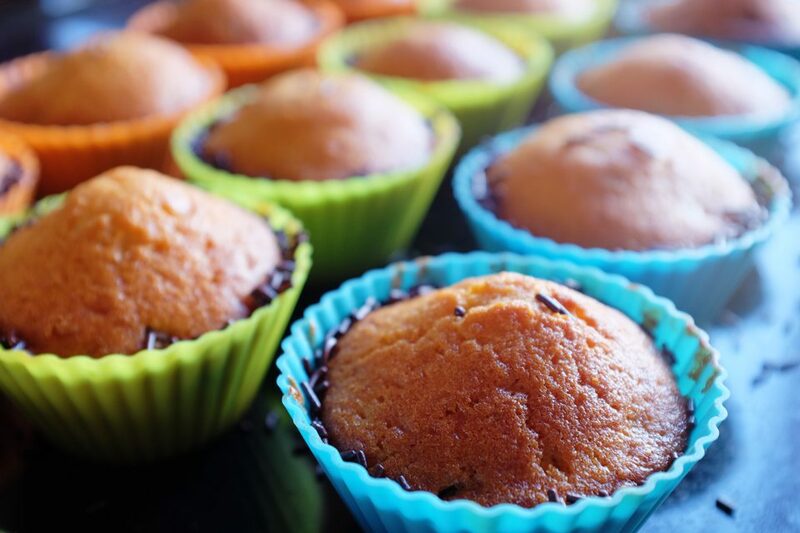 If you have an awesome apple cake, a brilliant banana loaf or a victorious Victoria sponge, why not enter our Fairtrade Bake-Off? 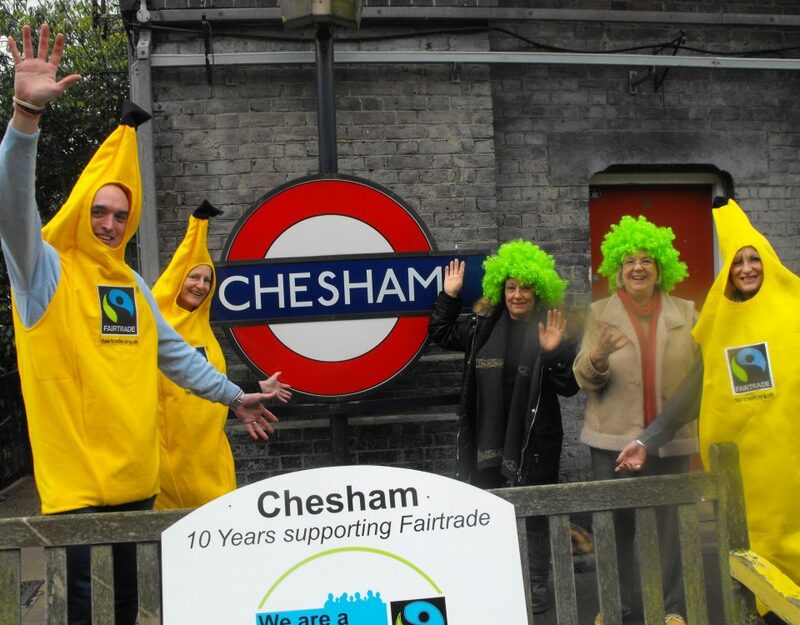 We're celebrating Fairtrade Fortnight with a Big Fairtrade Breakfast on the 2nd March. 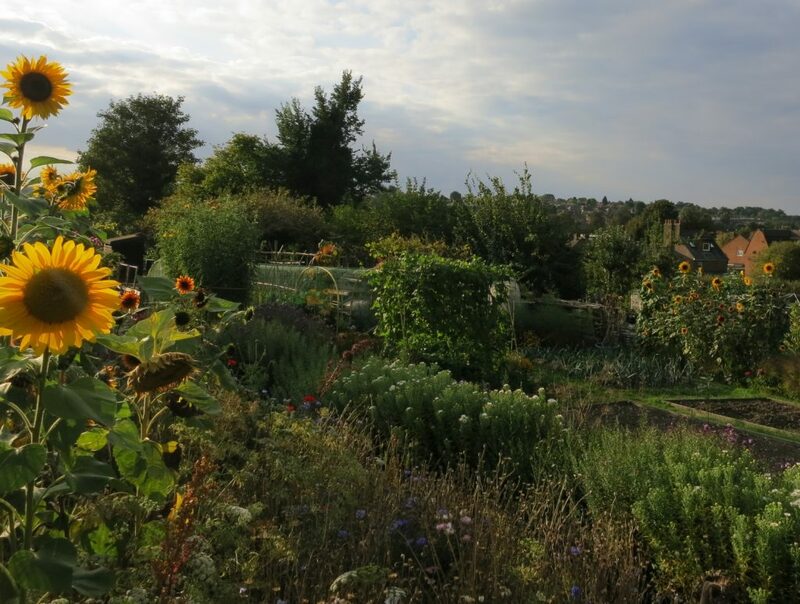 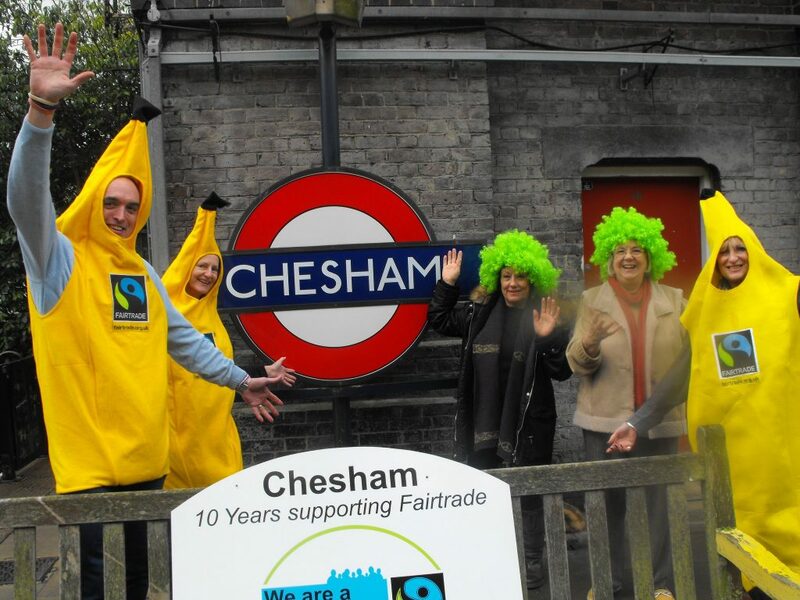 Chesham Allotments Group is the latest organisation to commit to Fairtrade. 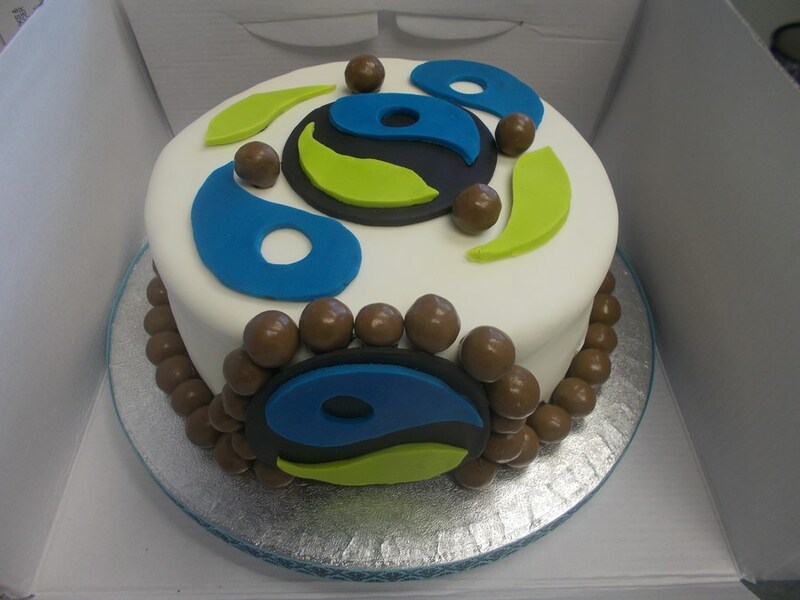 Brushwood School held Fairtrade activities including a cake sale to celebrate Fairtrade Fortnight and raised £100 for the town's campaign! Thank you Brushwood School! 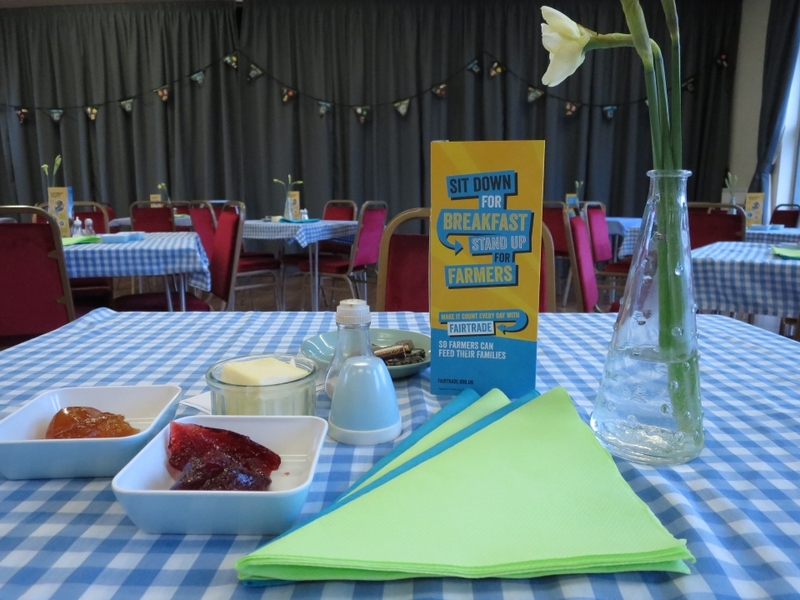 A record turn out for our Big Fairtrade Breakfast on the 10th March. 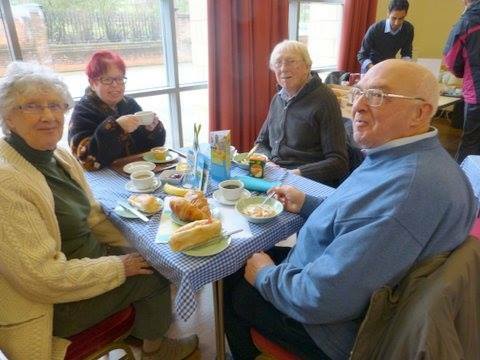 We had a ball cooking and serving up breakfasts; and that’s what our town’s campaign is all about. 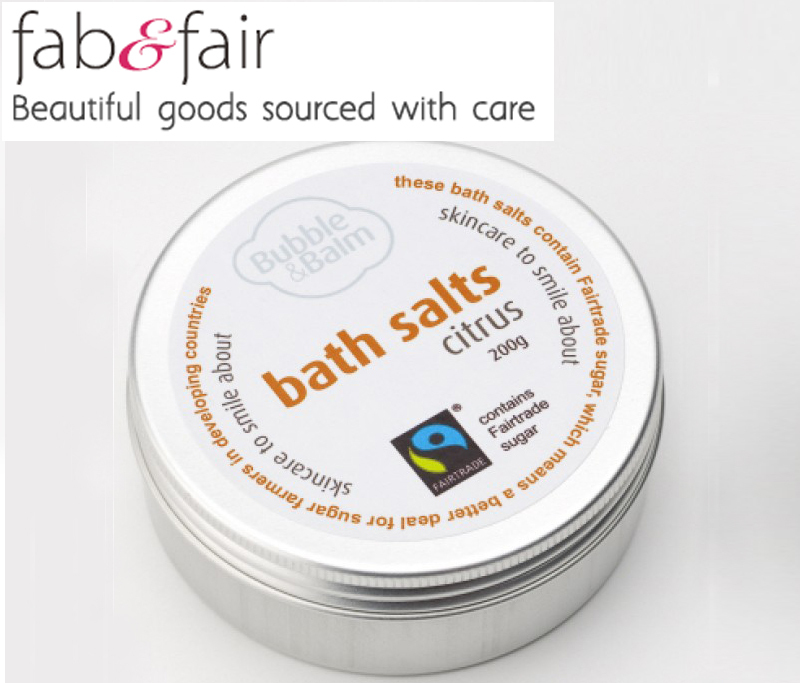 Support Fairtrade, AND help support FairtradeChesham at the same time, via Fab and Fair online store.